How many times have I apologized to you, lovely UK readers? I post a deal alert. I forget to say it's for the North American market only. You go out and check. You post a deep sigh on my blog or social media. You say, "Not here it's not that cheap." 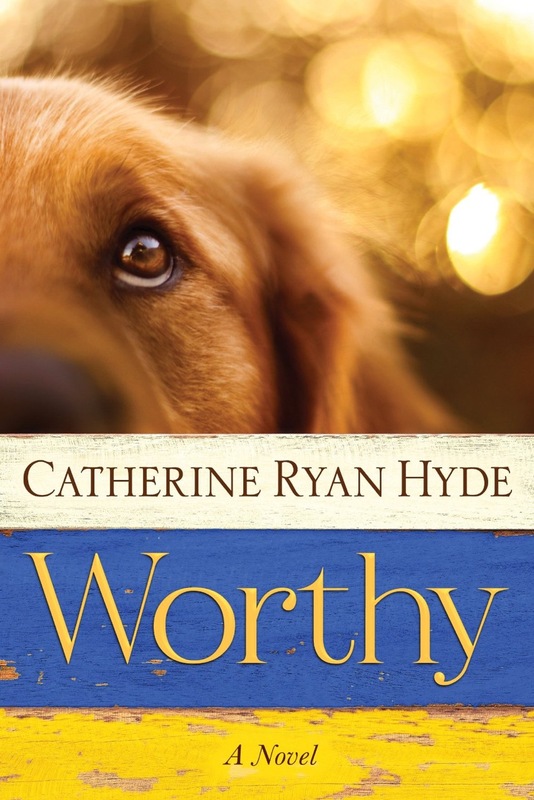 Well, now Amazon has included the Kindle ebook edition of WORTHY in a 30-day special promotion that is specifically for my UK readers. Only £0.99 and that price is good until the 9th of November. Just click here to go to the book on Amazon.co.uk and happy reading! The Bet: Finally, finally, the story!